For the past couple of years, the prime minister has made the point of visiting New York at the same time as the opening session of the UN and spending his time elsewhere, like meeting with Bill and Melinda Gates. The timing says all you need to know about his view of the United Nations. 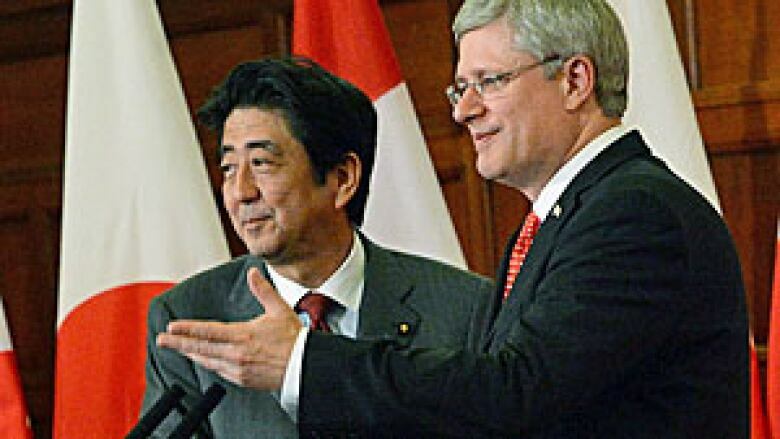 You could see just that hint of the smile Stephen Harper reserves for questions he doesn't agree with, as he waited out one such query during a media session this week with Japanese Prime Minister Shinzo Abe. Why, the reporter wondered, would Harper not attend the opening of the UN General Assembly as other Canadian prime ministers have done? The smile disappeared as Harper dispatched the question. What he said can be summed up something like this: other prime ministers didn't attend regularly, and he has better things to do while in New York this week to promote Canada's economic agenda and his own foreign policy priorities. On Wednesday, the prime minister attended a panel discussion on the UN's maternal and child health initiative, which he co-chairs. It's now a $20-billion fund, and, more importantly for the prime minister, it's had a demonstrable impact on reducing the death rate among mothers, newborns and children in the developing world. He plans to follow that up on Thursday by chatting with a well-heeled gathering of the Canadian American Business Council. That has become a regular gig for this prime minister, taking questions about his government's economic record, pushing his own prescription of how the world must continue to eschew protectionism and tax increases. He leaves debating the wisdom of not attending the UN's annual opening to others who, it just so happens, are more than happy to oblige. In fact, questioning Harper's views of the UN is becoming as much a regular event as the prime minister's streak of missing its annual opening session, even though he's been in New York at the same time for the last two years. Academics, retired diplomats and the opposition parties insist he's making a huge mistake by, at best, ignoring the UN, or at worst, denigrating its role and importance in a world increasingly fractured by civil war, terrorism and inequality. 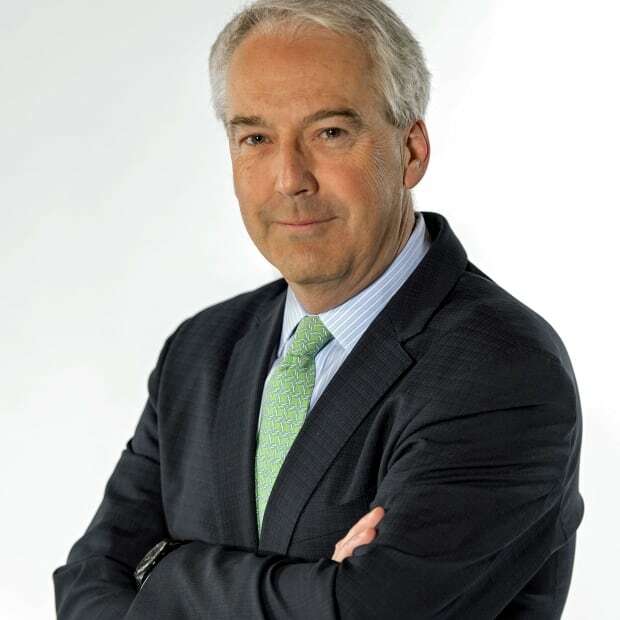 A former assistant secretary-general for peacekeeping at the UN from 2006-2008 and career diplomat, McAskie insists the Harper government misrepresents what the UN does. "If there are problems, and there are always problems, then we as a member state have a responsibility to fix it, '' she said at a news conference. "We walk out of meetings because North Korea is in the chair. The reason you go to these meetings is so that you can engage all 193 states. Others who contributed to the booklet accused Harper of pouting ever since Canada failed to win one of the rotating seats on the Security Council in 2010; of contributing just 56 of the 83,000 UN peacekeepers deployed around the world; and of being a laggard in paying Canada's fees to UN agencies. This country, they say, is losing influence where it counts the most. ''Canada couldn't get elected dogcatcher at the United Nations today,'' said Ian Smillie, an academic, author and former aid worker, and another contributor to the booklet. It all adds up to some pretty damning stuff. Except for one thing. Harper is unmoved, and generally uninterested in what the critics have to say about his approach to the UN. John Baird, once again, will represent Canada before the General Assembly, where he is scheduled to speak first thing Monday morning. It's not an ideal slot, coming several days into the session. And nearly a week after U.S. President Barack Obama served his own notice — that the UN's credibility is at stake if it refuses to hold Syria accountable for using chemical weapons. "If we cannot agree even on this," the president said in his speech, "then it will show the United Nations is incapable of enforcing the most basic of international laws." Harper maintains a similarly dim view of the UN's effectiveness. The only real difference is that he doesn't bother to lecture the world from inside the assembly hall. For the record, the prime minister has gone twice. His maternal health initiative is partnered with the UN's World Health Organization. On Wednesday, Baird acted as co-host for a new UN program to end the practice of child and forced marriages. Plus, Harper will still rub shoulders with like-minded world leaders in New York. 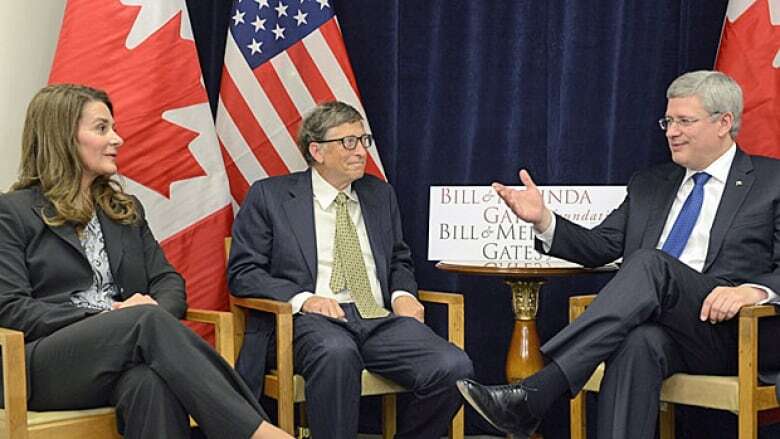 But when it comes right down to it, Harper clearly prefers Bill and Melinda Gates (whose foundation is a key contributor to Harper's initiative to improve the health of women and children in the developing world) and North America's business elites to the leaders of countries that don't share his democratic values. In other words, his disinterest in speaking to the General Assembly is deliberate. Conservatives are irritated by the UN's bloated bureaucracy, its perceived bias against Israel and willingness, for example, to allow states such as North Korea, Cuba and Iran membership on the UN Human Rights Council. Harper believes other multilateral agencies accomplish far more, and provide Canada with a much greater influence over world affairs. He considers the G20, which includes the emerging economic powers such as India, Brazil, China and South Africa, as the world's pre-eminent economic forum, and looks at Canada's participation in other multilateral gatherings, specifically the Francophonie and Commonwealth, as historic alliances to be tolerated if not respected. So don't expect Harper to change his approach to the United Nations. It's simply not on his list of places where things get done.